$149 Regular Price per person. Includes a picnic lunch for two. Take a romantic electric bike ride with your partner to your favorite spot on Hilton Head Island. 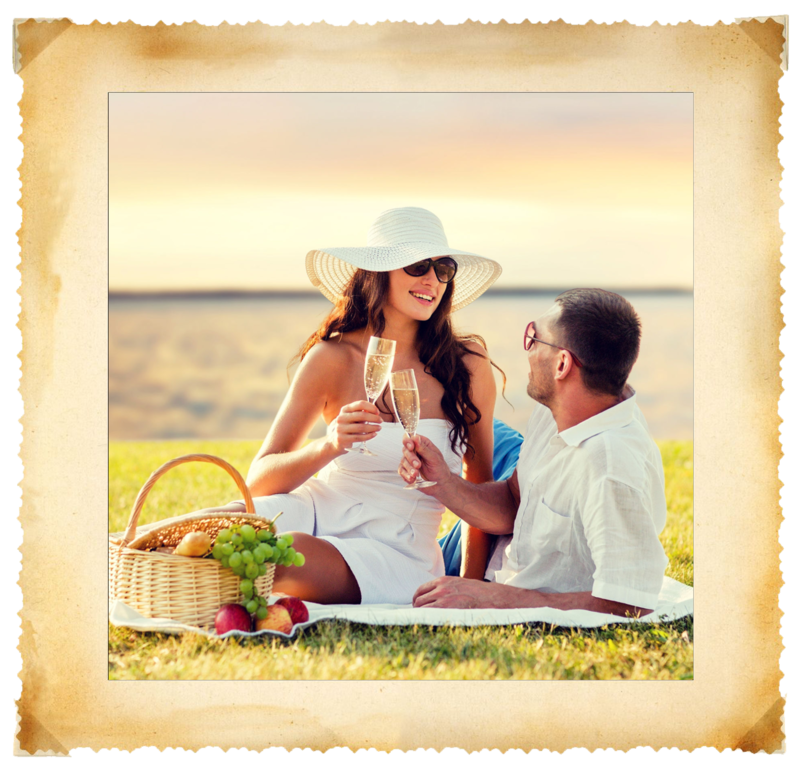 We provide a gourmet picnic lunch for the two of you to relax and reconnect with each other amidst the natural surroundings of Hilton Head.